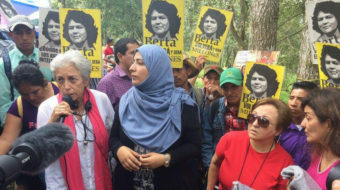 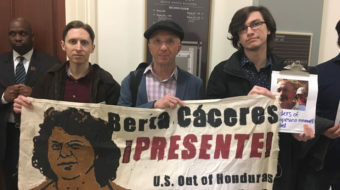 Berta Caceres’ family members had sent Rep. Norma Torres an open letter urging that she cosponsor HR 1299. 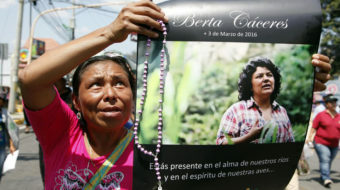 March 8, 2017 By W. T. Whitney Jr.
A death squad assassinated Berta Cáceres. 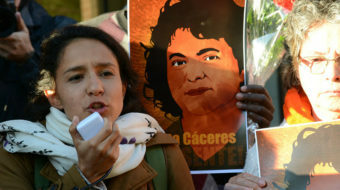 It’s now clear that state agents killed her and that the U.S. helped out indirectly.